In my previous video, “Research the #1 Facet of LinkedIn: Headline and Summary", I highlighted the two main building blocks you should prioritize when you sit down to create your LinkedIn profile. 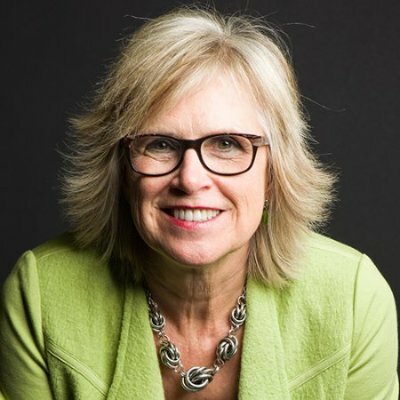 Today, I’ll let you in on how to put everything you’ve learned so far about mastering LinkedIn into action as you craft a rock-solid profile. There’s no better time to use all the knowledge you’ve acquired about creating a polished, effective LinkedIn profile. But it’s not as simple as plugging words into the template and pressing “save.” Practice makes perfect, and it’s exactly what you’ll need to do in order to build a profile that appeals to your prospects. 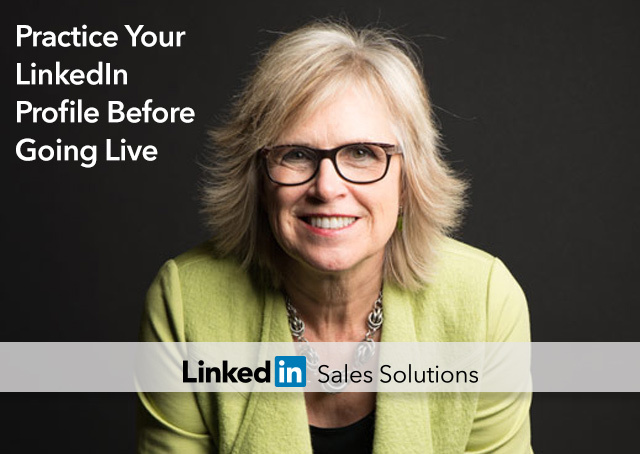 Check out my video, “Practice Your LinkedIn Profile before Going Live", for an overview of the best way to prep your profile before you present it to the world.